Eversource, the number one energy efficiency provider in the nation, is making a $45 million investment to deploy Electric Vehicle (EV) infrastructure throughout your service area. 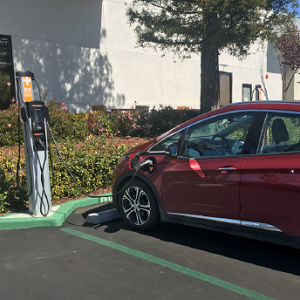 This investment will allow Eversource to cover the infrastructure costs and any electrical upgrade you may require in order to install EV charging stations. You qualify as a non-residential customer or are the owner or manager of a multi-family residential community. 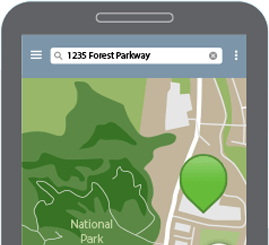 You own, lease, or operate a site that provides parking. This includes public parking areas, retail and mall parking, workplaces, colleges and universities, government properties, and multi-family . You can provide a license and easement to Eversource for construction and maintenance of the “Make Ready” infrastructure. 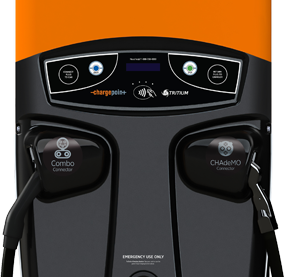 With over 59,000 EV charging spots installed in North America, ChargePoint is committed to supporting your project each step of the way. Have questions? Let's get in touch, we are here to help!